With fuel emissions never being so important and saving the planet high on the agenda, some crucial changes are being made to how cars will be tested. The assessments for aspects such as their pollutant levels, CO2 emissions and fuel economy are changing to help motorists have a clear understanding of the environmental impact of their car. Furthermore, with the changes, you can receive more realistic and accurate ranges. 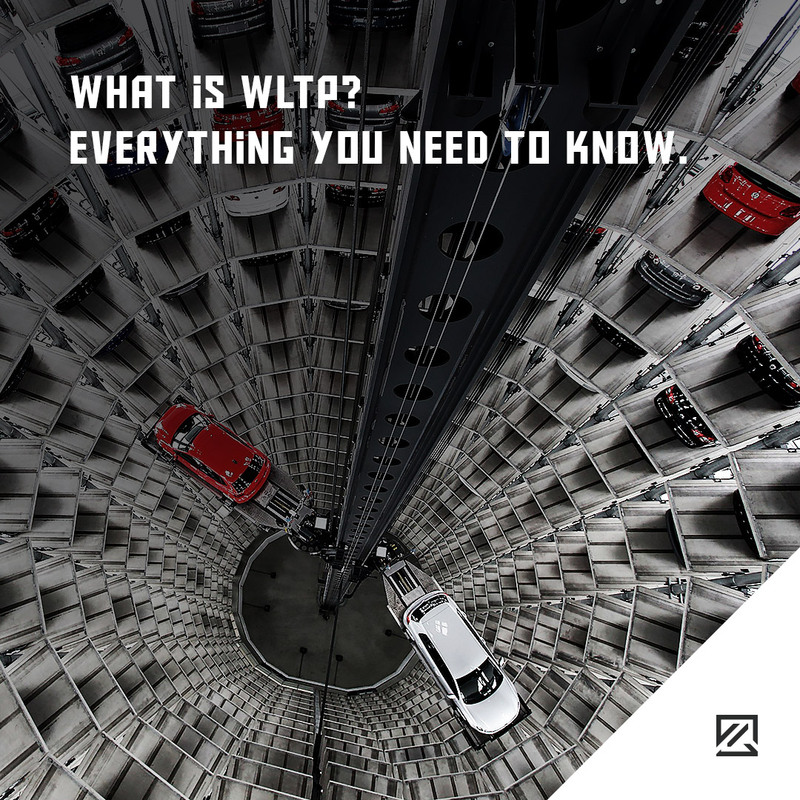 WLTP works as a replacement to the previous testing system New European Driving Cycle (NEDC) which is an outdated system. The system came into practice in 2017, but the figures do not have to be reported until 2020 due to the complexity of the testing, including every engine and trim of every car. The benefits of WLTP is that it will give you more realistic figures as it is based on data from real driving. Previously NEDC used theoretical driving. With this in mind, it becomes easier to complain about cars not matching their figures suggested. In fact, with WLTP they expect economy figures to be reduced by 20% compared to NEDC. The WLTP hopes to be more accurate as it is longer in time and length. The test is over 30 minutes and will include a range of different conditions such as urban, rural and motorway driving. All new cars will be checked using WLTP tests including hybrids and electric cars. This will help you to get accurate fuel economy figures for hybrid and realistic ranges for electric vehicles so that you can choose the right car for your needs. Some cars may be taken off sale until they can comply with the measures. For example, Volkswagen had to decrease power on some of their cars by around 10bhp to make their cars compliant with WLTP. With the figures, you’ll receive a combined figure which is considered the most important one for checking and comparing cars and working out which car is the most efficient and practical for your needs.